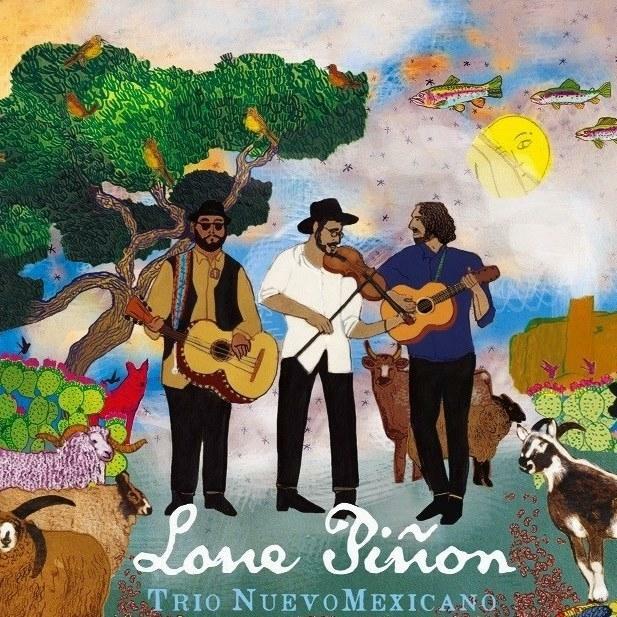 Quick Description: Third album from the indie folk/rock act. Why You Should Listen: Solid songwriting and musicianship from an act that's not breaking new ground but is making some awesome music. 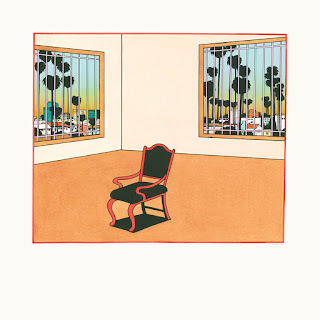 Overall Thoughts: Ken highlighted "Roller" earlier and I think we're both in love with it, but the whole album is just so good and right along those same lines. 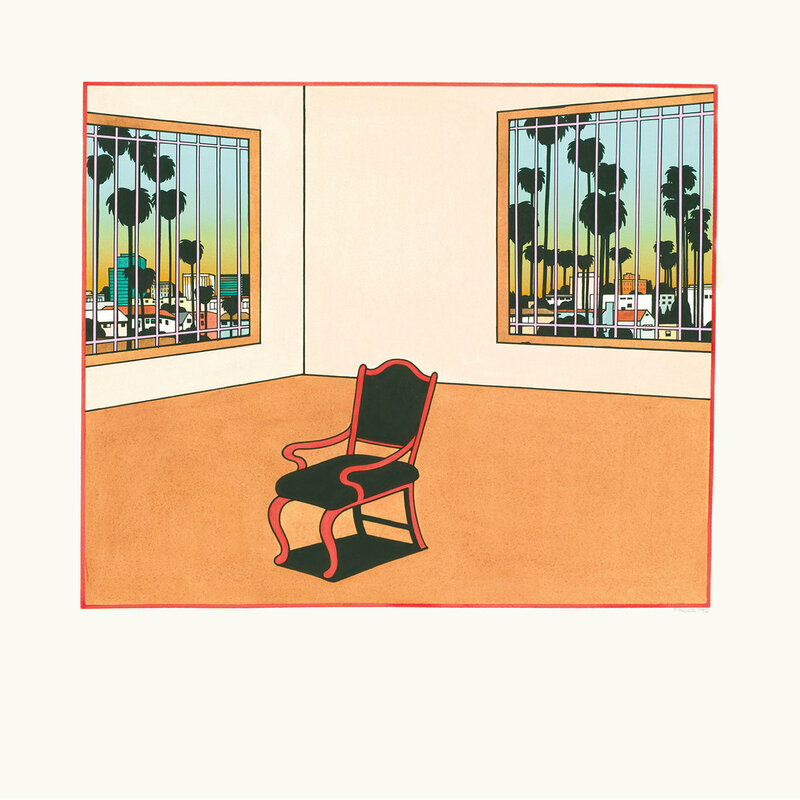 It's strange without feeling weird, the musicianship is second to none, and it's just an airy, sunny, gorgeous record that has parts that I can't wait to revisit. 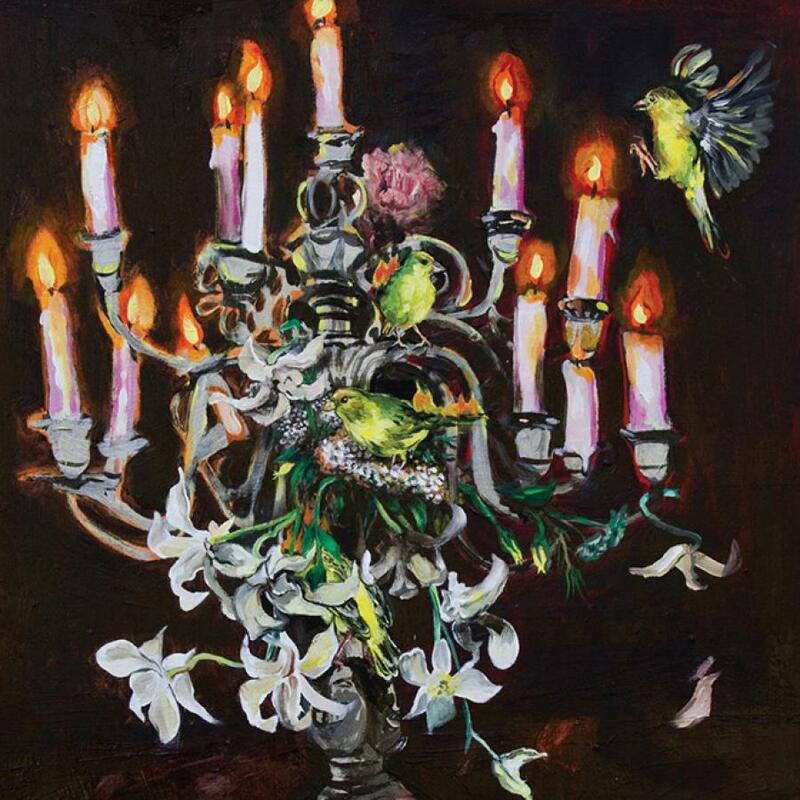 Quick Description: Chamber-style orchestral indie pop. Why You Should Listen: It's absolutely the most different thing out this week. 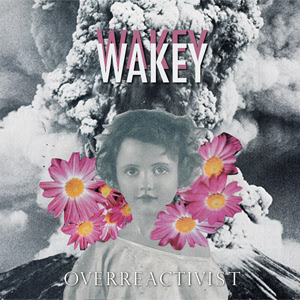 Overall Thoughts: I don't recall exactly when I first got into Wakey!Wakey!, but I'm terrible at keeping up with the project and listening to Overreactivist makes me question why. There's something absolutely gorgeous about how the songs are structured, with the strings and what have you, that makes this something special. 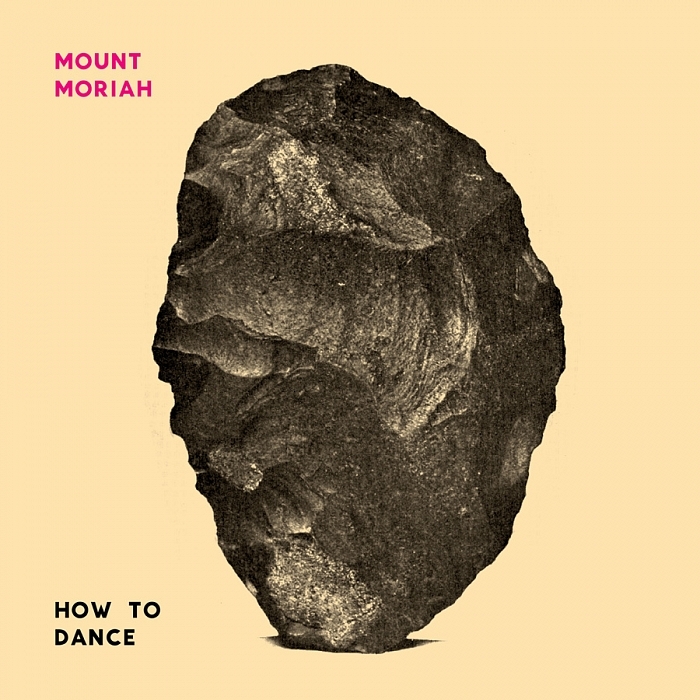 It's a must-listen this week, and was very nearly another album of the week for me. Recommendation: A must listen in a busy week. 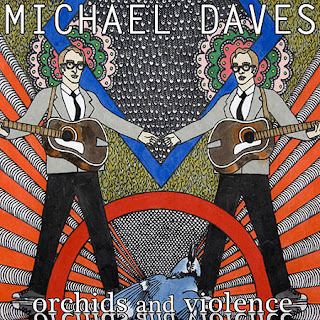 Quick Description: A concept album of sorts from the bluegrass guitarist. Why You Should Listen: Daves is good enough to get an automatic listen. Overall Thoughts: So this is a weird double album. The first half is traditional bluegrass, the second an attempt to electrify the songs a bit. The second album is honestly a little grating after a while, but this might not be a "listen in one setting" effort. It's more for the concept behind it, I think, than the overall experience, so keep that in mind. Recommendation: The first half, yes. The second, maybe not. 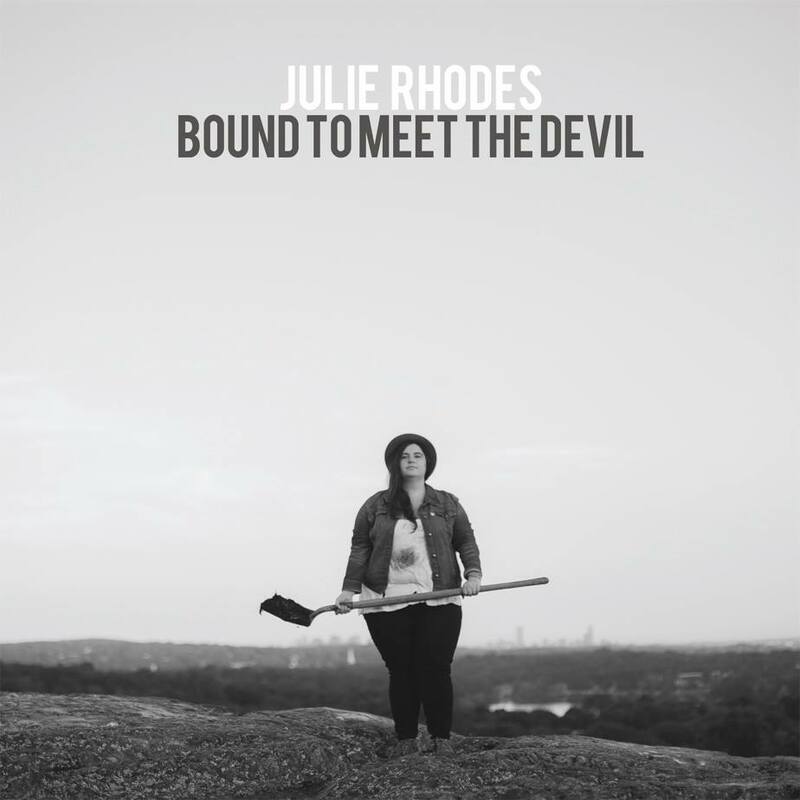 Quick Description: A great rootsy debut. Why You Should Listen: If you like the stuff we tend to feature in this genre, this is up your alley. 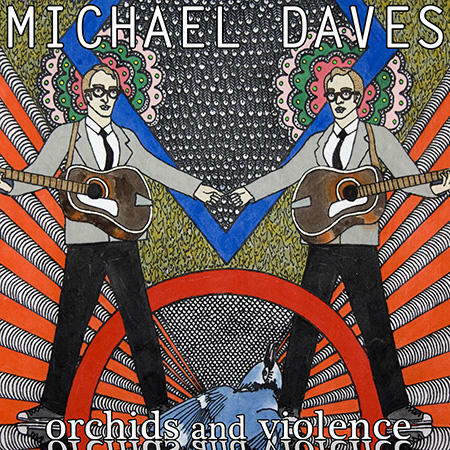 Overall Thoughts: It's funny to say this in a week where we get a Michael Daves album, but this is really some great music. A solid bluegrass/blues-styledebut from a localish artist, I love the way this feels a little raw even rooted in tradition, and it feels really authentic across the board. Absolutely an artist to keep an eye on. Recommendation: Add it to your rotation. Quick Description: Third album from the buzzworthy alt-rock act. Why You Should Listen: This is a return to form for a band that has been all over the place. 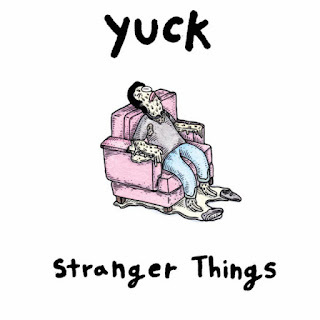 Overall Thoughts: Yuck's first album was a fuzzy throwback that hit all the right notes, but the lead singer leaving the band made the second album sound less necessary and immediate. 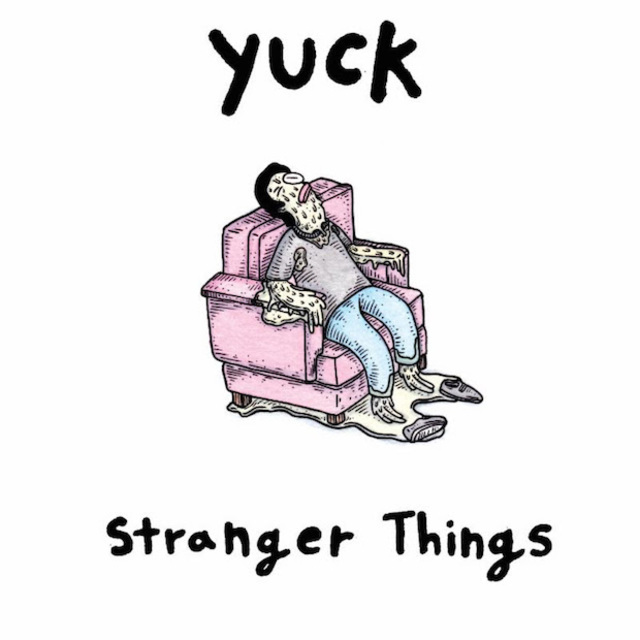 With this third album, though, Yuck is back to a more authentic sound that harkens back to the brilliant first album while retaining the better portions of the second. If you're looking for that 90s alt-rock sound, this needs to be part of your listening this week, and if you weren't into the second album (I definitely was not), this might surprise you. Quick Description: David Wax Museum-adjacent act offers up some Mexican music. Why You Should Listen: We love David Wax Museum here, so of course we're jumping on board with this. Overall Thoughts: I mean, I'd like to think we'd discover something this good if there wasn't a David Wax Museum collaborator involved here, but I can't say that for certain. It's definitely got the Mexican flavor to it, and it's a solid listen beyond that point, so this is definitely something to hear unless you're just really not into this style. Still, if you enjoy David Wax Museum at all, this needs to hit your rotation. Quick Description: Third album by the Merge Records alt-country act. Why You Should Listen: Their best album yet, fits right in to some of my favorites. Overall Thoughts: Have I mentioned how great this week was music-wise? This is another album that feels complete in a way their previous albums didn't 100% hit the mark, and the result here is a cohesive listen that's also one of the best of the week. The lead singer's voice is something that just hits my sweet spot, and I was hooked nearly from note one. Recommendation: Another mandatory listen as one of the best of the week. Quick Description: First album of new material in a long time from the country-rock act. Why You Should Listen: Probably the most classic-sounding album out this week. 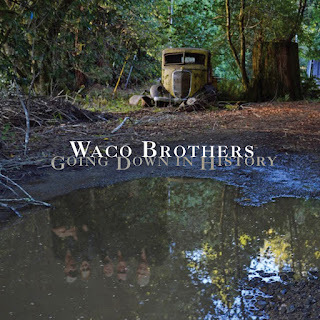 Overall Thoughts: In a busy release week, it would be easy to overlook The Waco Brothers, especially given how long it's been since we had new material from them. I have to say that this album was an enjoyable listen for the most part, although it's perhaps more polished than the gritty, immediate-sounding songwriting deserves, and it loses some points with me as a result. Still, even if it's not essential, it's still a good listen if you're looking to fill some gaps. Recommendation: Not terrible, but worth passing on in a busy week. Quick Description: Experimentalish indie rock. Why You Should Listen: This is the most challenging album of the week. Overall Thoughts: I still don't quite know how to describe it. Sometimes it feels glitchy and experimental, other times we have some really spacey slow rock music. Part of Gumption's charm is how all over the place it is, but it also creates a bit of a challenge as a result. A good album, but one I want to spend more time with. 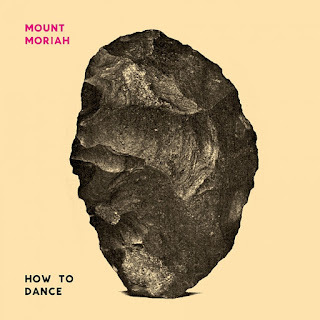 Recommendation: Be wary, but might be worth a listen.